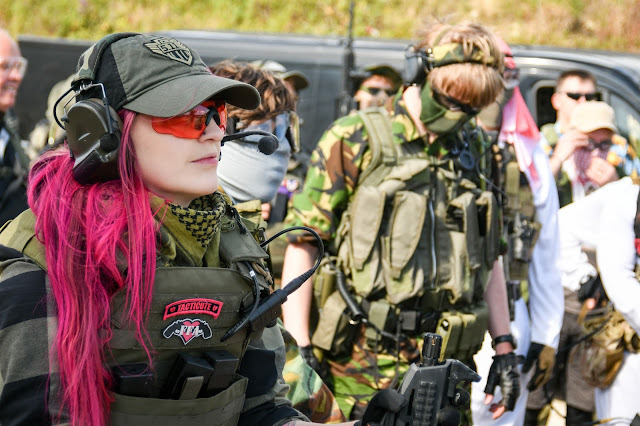 So with my trip to Crete looming ever closer to attend Warzone 6, I thought it would be the right time to update my ‘Femme Fatale Airsoft’s Op Essentials’ kit list. Back in 2016, I put together a list of tried and tested items that I felt I could swear by on Ops lasting more than 24 hours and 2 years later I’ve decided it needed a little sprucing up and updating! First on the list has to be dry shampoo! There are so many brands out there but my go-to is Batiste. It is by far the best dry shampoo I have used and they have a comprehensive range of dry shampoos for different hair colours, different looks and also a huge range of fragrances to choose from - I am really taken by the tropical scent! I like to wear my hair in French plaits for Ops to keep my hair out of the way and it makes it more manageable. Wearing a helmet and the rain/wind can quickly bring about greasy locks which is not only uncomfortable but not amazing for your skin. I keep this in my toiletry bag to freshen up my hair during MilSims/weekenders. Micellar cleansing water was something relatively new to the beauty industry when I first put this list together but, 2 years on and it has become a staple item in not only my Milsim toiletry bag but my regular toiletry bag too. Micellar water is perfect when there isn't any running water to cleanse your face ie camping and Ops! This miracle liquid gets the dirt and grease out of your pores and doesn't need to be washed off so it's super convenient. As the product I use is hypoallergenic it can be used on the eyes and lips as well. I always carry a pack of cotton wool pads with this. It leaves my face feeling clean and fresh without having to splash cold water all over my face in the morning. 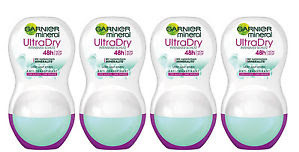 My favourite brand for this is Garnier and it is available in different sizes and also for different skin types! Johnson's baby wipes are a great all-around item that can be used to remove makeup (even from the eyes as they're so gentle), as hygiene wipes and also to give your body a quick wipe down during an Op. Even when there are no showers, I still want to feel fresh and not smell like roadkill! And Trust me after 15-16 hours in the field there is nothing better than wiping your feet down with one of these bad boys and putting on a pair of fresh socks! I also use them to clean my gear and shoes. Buying in bulk is always cheaper I've found with these! 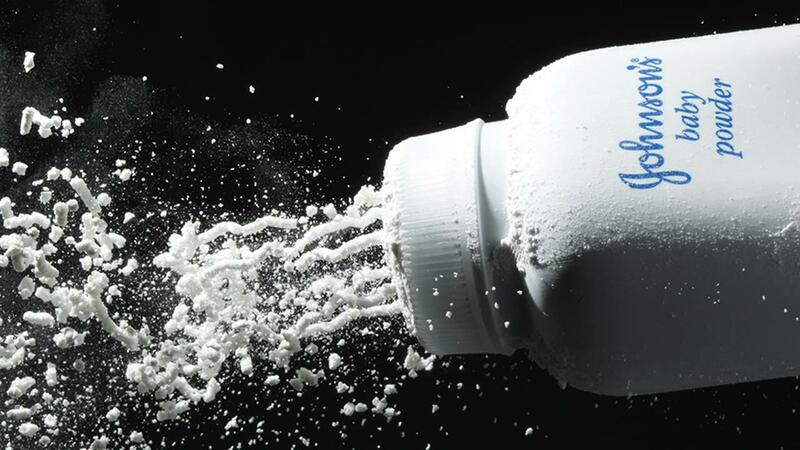 Another product from Johnson's brand that is really useful is their baby powder (or talc!) I've picked up a lot of tips and tricks over my time in Airsoft and this is still one of the golden ones! Talc has multiple uses during an op - if you have no dry shampoo, rub some talc in your hands and massage into your scalp, this will instantly freshen your hair up! Another use for this is when your feet are cold and wet, massage some talc onto them - it'll dry them out wonderfully and leave them smelling fresh. I carry this item in my purse wherever I go after a particularly brutal stint on Roaccutane (acne medication) always left my lips incredibly dry, often cracking and bleeding. This was an absolute miracle worker for those 10 months I was on the medication and I've found that even though my lips are now back to normal, the prolonged cold and wind exposure at MilSim events can cause my lips to become dry, chapped which can lead to cracking and Vaseline helps keeps them moisturised and eases discomfort. The lip therapy pocket size containers are more convenient they are a little more expensive than the regular Vaseline tubs. I use this in my daily skin care routine because it is light, absorbs quickly and helps prevent spots and blemishes which can have a nasty habit of turning up after ops! It keeps my skin hydrated and feeling soft. It's oil-free and won’t clog pores which is fab for those of us with blemish prone skin! This is probably my favourite antiperspirant for everyday wear and it holds up well during skirmishes/MilSims! It has a clean fragrance, leaves my underarms feeling fresh and lasts for up to 48 hours (perfect if you accidentally leave it at home over the weekend). As it’s a roll on rather than a spray it means I'm not choking my teammates out in our room/tents! This is by far one of the most useful Op purchases I have made. Never in my life did I think I'd be using a Shewee, let alone writing a blog post about one! These ingenious inventions are perfect for when there are no portaloos (or portaloos that are so awful you can't bring yourself to go in! ), or you just simply don’t fancy removing your clothes to pee as it’s just too cold. 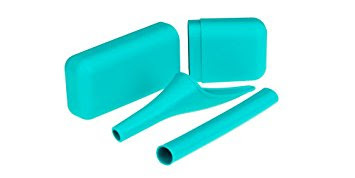 I purchased my Shewee extreme from Amazon for £11, the regular Shewee comes without the case and extension tube but I found the tube really useful. It's best to train yourself in the shower to use these as the risk of the funnel overflowing is real! Cleaning them at events can be tricky, but I carry a 500ml bottle of water mixed with Dettol to clean it properly! This one is pretty self-explanatory, but when there’s no access to running water/soap to clean your hands after using the toilet and before you eat, this stuff is a GOD-SEND!